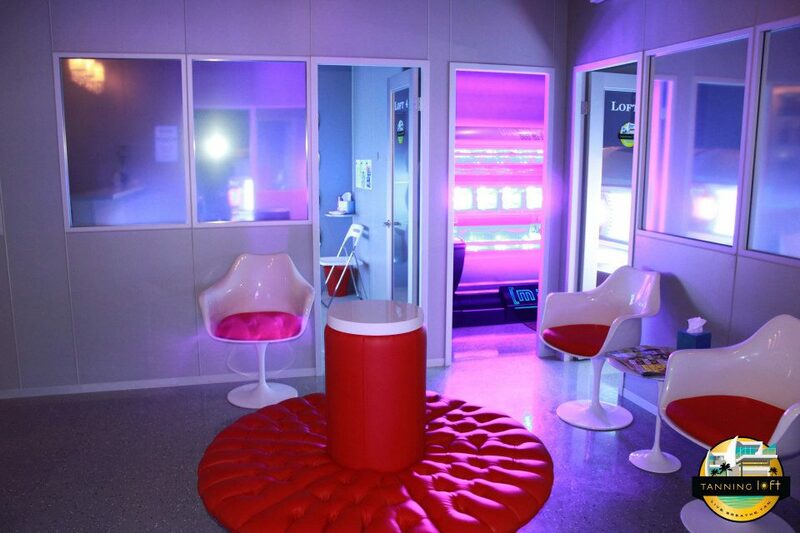 The Tanning loft is a boutique style tanning salon that offers you the most prestige beds and top of the line spray tanning in the Woodbridge / Vaughan area. We have a large variety of options, making it easy for you to obtain the perfect glow, no matter what shade of bronze that may be. 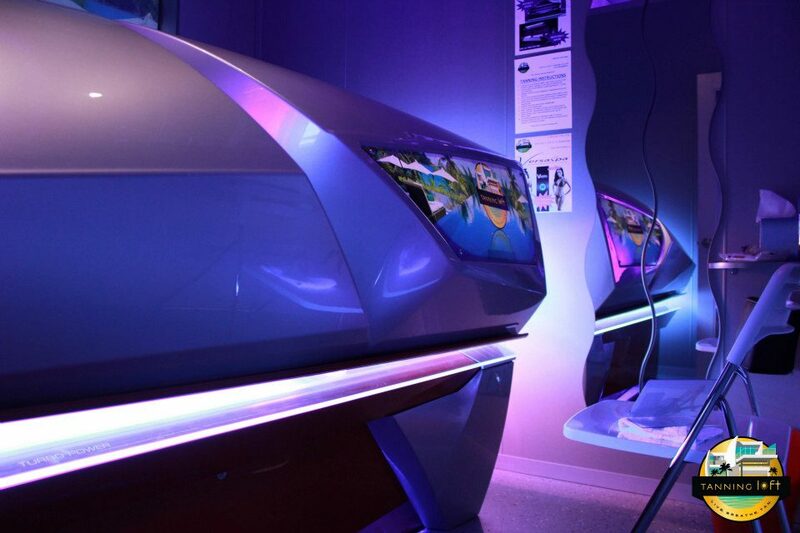 Our trained staff can assist you to achieve the best tan based on your own unique skin type and tanning history while answering any questions or concerns you might have. At The Tanning Loft, we think about you, your time, and your budget. We have inexpensive sessions and monthly packages along with a quick scan card that you can use at your finger-tips. We are home of the one FREE week of tanning, giving you the opportunity to see that we are the best tanning salon before you commit to buying a package. 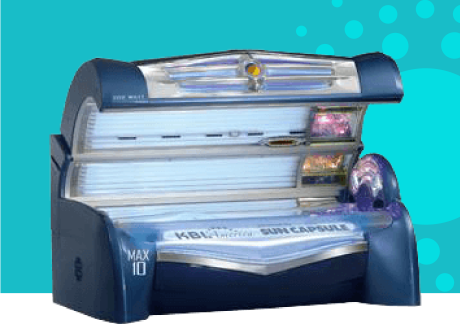 German engineering at its finest, the KBL Max 10 provides the highest quality tan attainable from a tanning bed. 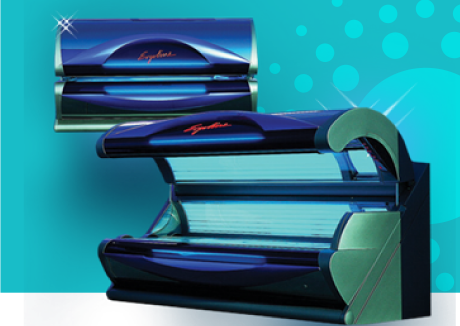 It is equipped with 200-watt VHR body lamps and 800-watt adjustable facial tanners. 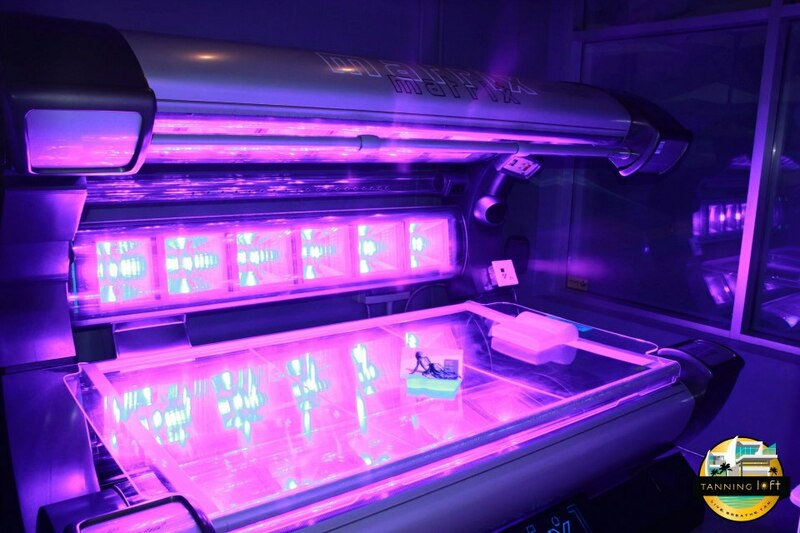 One of the world’s finest tanning bed! The s-class features 1000-watt high-pressure facial lamps and 160-watt body lamps. 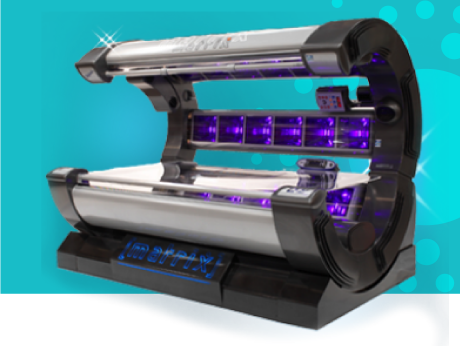 There are five fully adjustable intensity levels of facial tanning plus separate adjustable body strength controls for customized results. You will receive amazing results in 12 minutes or less! The Hybrid is our only dual bronzing/ high-pressure bed with low burning rays equipped with shoulder and facial tanners to develop the perfect touch of deep bronze colour. 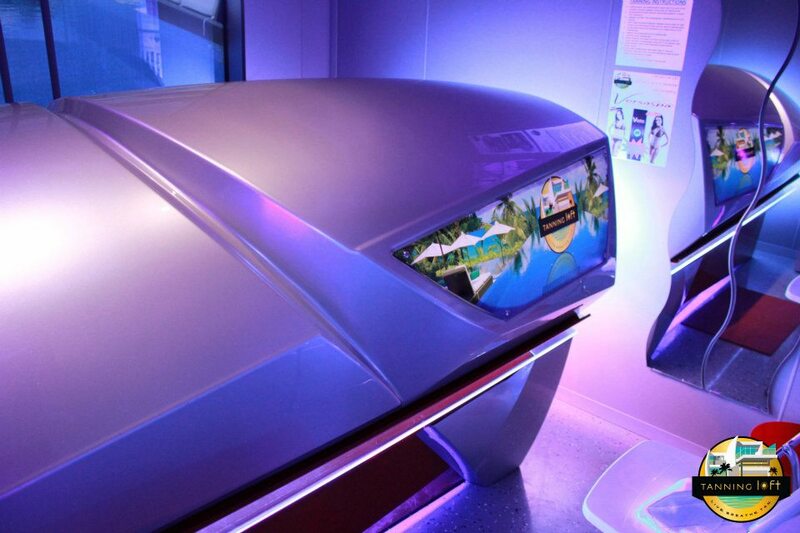 Sun Dash is our stand-up bed which delivers a beautifully even, full-body tan. Mix in the Sundash to even out any lines and perfect your tan! 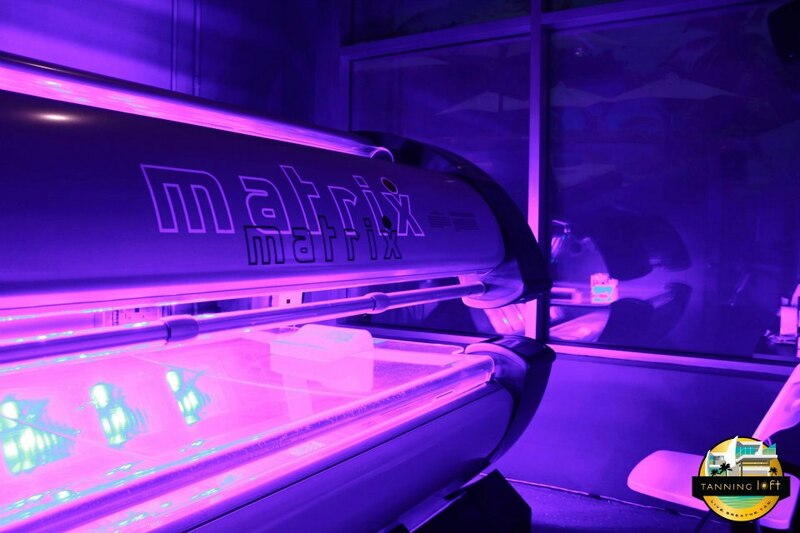 The Matrix is Tanning Loft’s most sophisticated bronzing tanning bed. 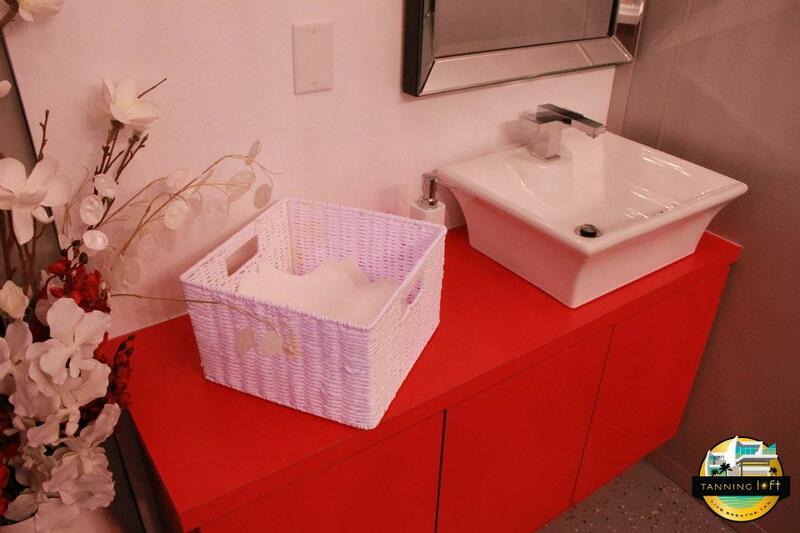 It is comfortable and large in size, making it very relaxing. 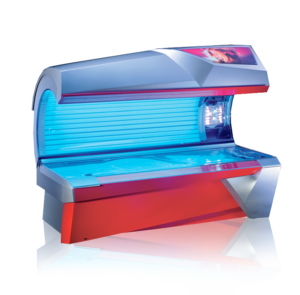 It’s UV protection bronzing tanners, and specialty facial tanners will quickly and efficiently give you a lovely sun-kissed glow, cutting the number of sessions by 50%. 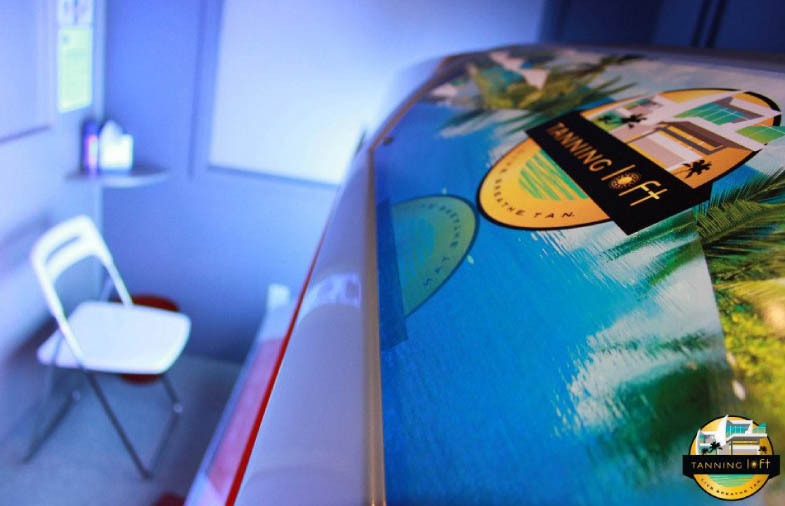 The advantage 400 beds are considered our lowest tanning bed, but they are far from LOW. 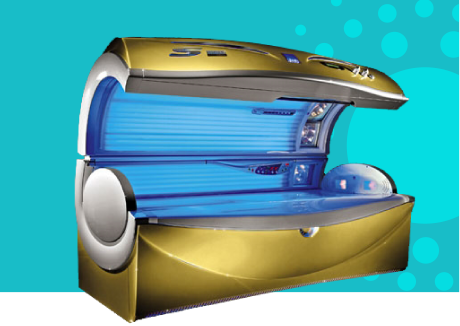 In the advantage 400, you will achieve the perfect tan with 140W turbo body bulbs and 400W facial bulbs. We carry all luxury brands such as Australian Gold, Designer Skin, Devoted Creations, HEMPZ, Tan Inc, Swedish Beauty and Ed Hardy. 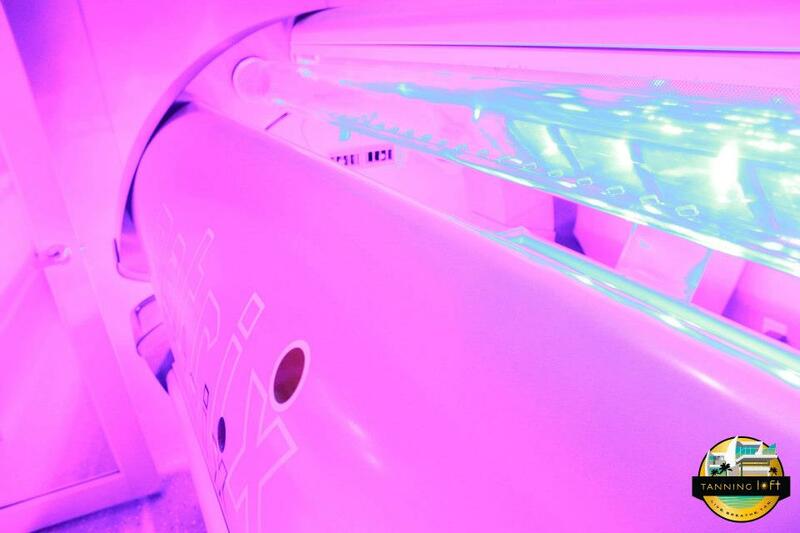 Indoor tanning lotions are specifically formulated to stimulate and enhance your tan. Formulas of indoor tanning lotions include vitamins, botanicals, and essential oils to nourish the skin and prepare it for the tanning process. 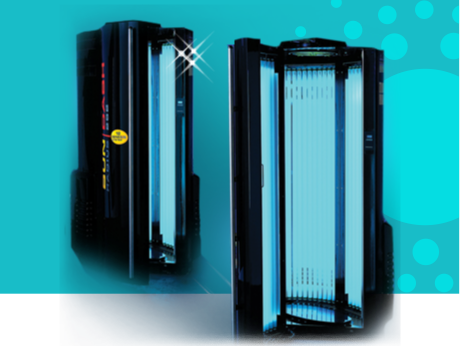 UV exposure dehydrates the skin which is why indoor tanning lotion is essential to help replenish any lost moisture during the session. Always remember that contrary to sunscreens indoor tanning lotions do not have SPF. 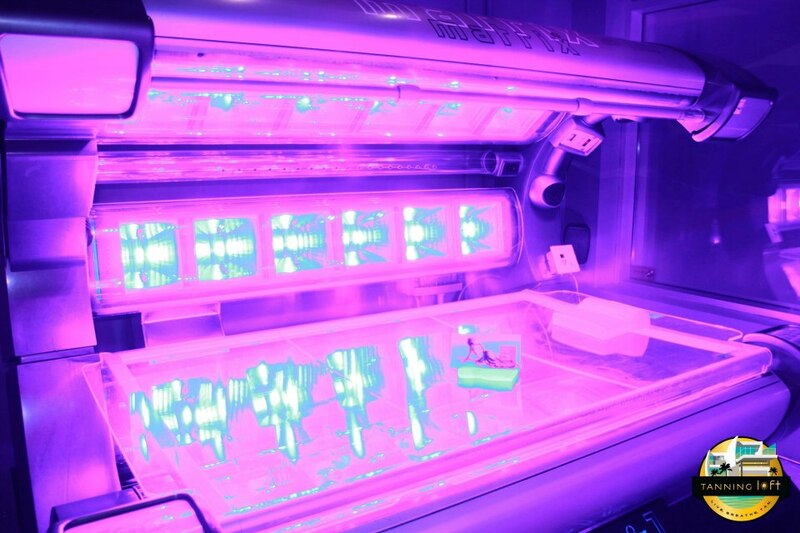 It is scientifically proven that using an accelerator, bronzer or maximizing lotion in a tanning bed improves your tanning results by 25%. 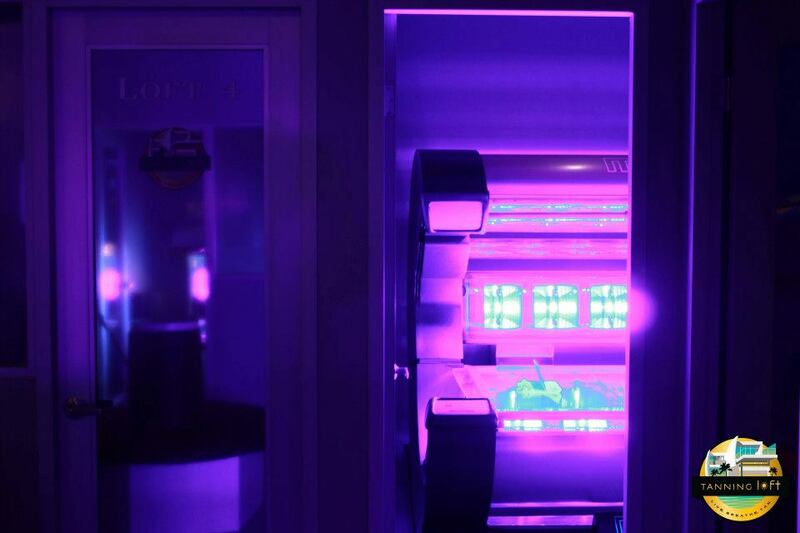 Our salon is open every day of the week and we have more than 10 amazing tanning beds, you never need to make an appointment. 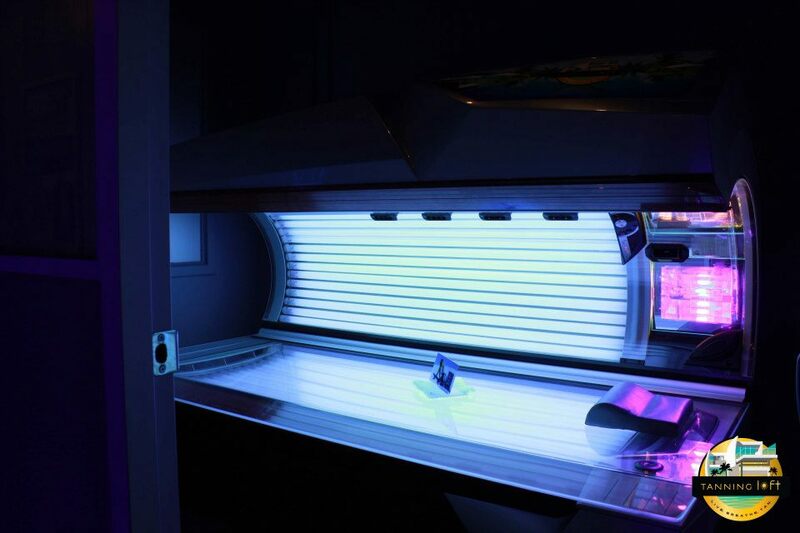 All our beds have been hand chosen to keep enhancing your tan and to keep wait times to a minimum. 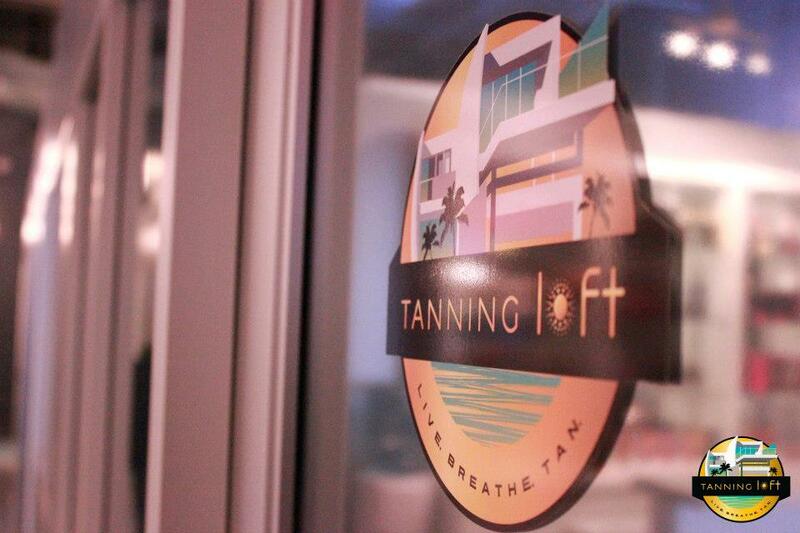 Click on the map to Find our location and come enjoy the Tanning Loft experience.